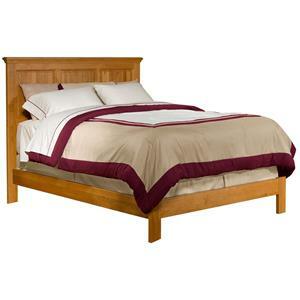 The clean lines and solid knotty alder wood construction of this ship lap bed with a low-profile footboard make it a great choice for any bedroom. 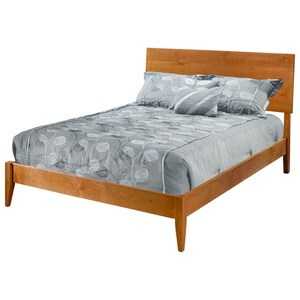 Customize the bed in your choice of finish option. 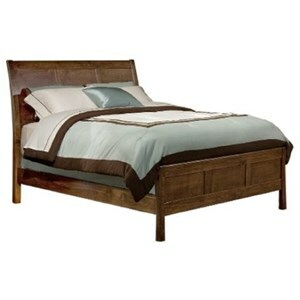 The Fulton Bedroom Solid Wood King Ship Lap Bed by Archbold Furniture at Sadler's Home Furnishings in the Anchorage, Fairbanks, Sterling, Alaska area. Product availability may vary. Contact us for the most current availability on this product. 64292 King Ship Lap HB/FB 1 80" 85.75" 58"
642991 King Rails Ship Lap/Mantle 1 0" 0" 0"
Case Construction Solid Alder. Knotty alder used has knots and cracks for a rustic feel. 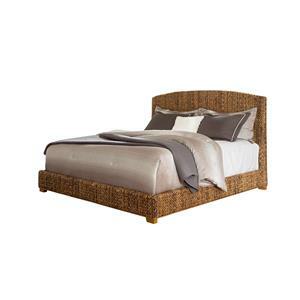 The solid knotty alder wood of this bedroom collection has a rustic intrigue all its own. Clean lines keep the look of each piece casual. 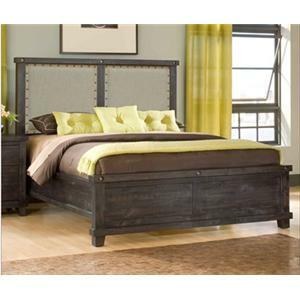 The Fulton Bedroom collection is a great option if you are looking for Casual furniture in the Anchorage, Fairbanks, Sterling, Alaska area. 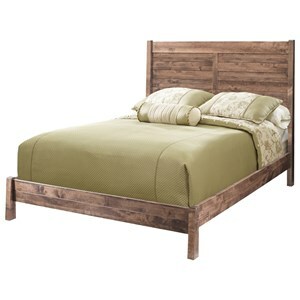 Browse other items in the Fulton Bedroom collection from Sadler's Home Furnishings in the Anchorage, Fairbanks, Sterling, Alaska area.